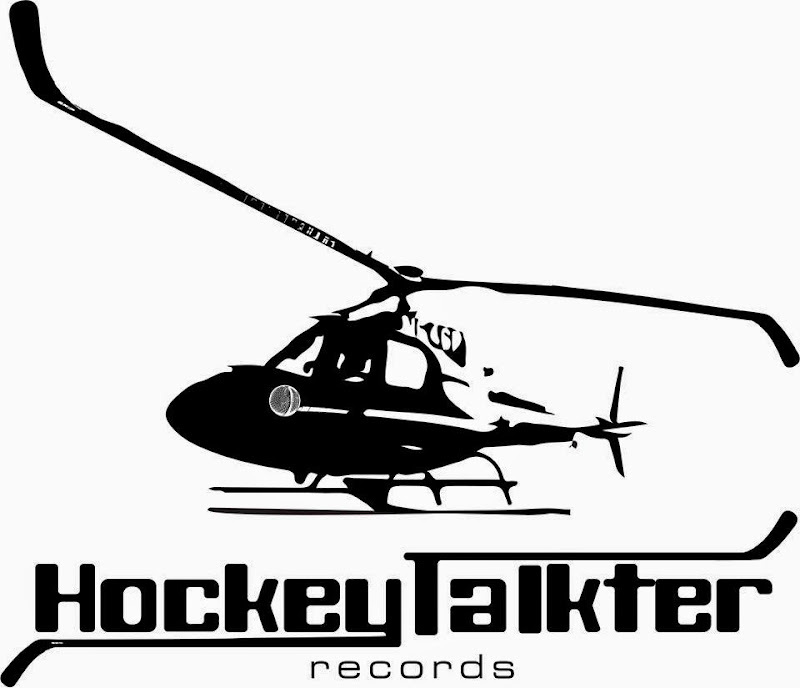 Back in December, Mike McCready found his own record label named after his son's name for a helicopter, Hockey Talkter. He identified the focus to be on vinyl and digital singles. Earlier this week, the website went live and is promising that a single by Mike's former Shadow and Rockfords bandmate(s) is on the way. 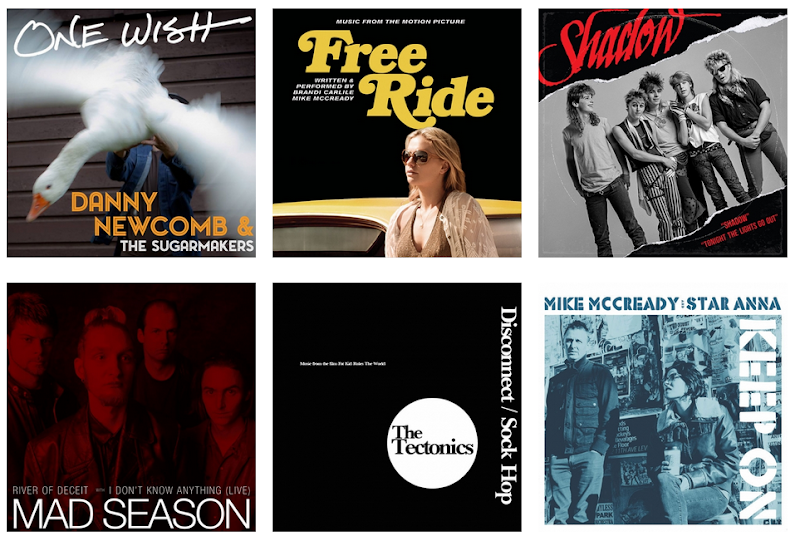 Keep your eyes peeled for One Wish, by Danny Newcomb & the Sugarmakers, with a b-side called Sundays. 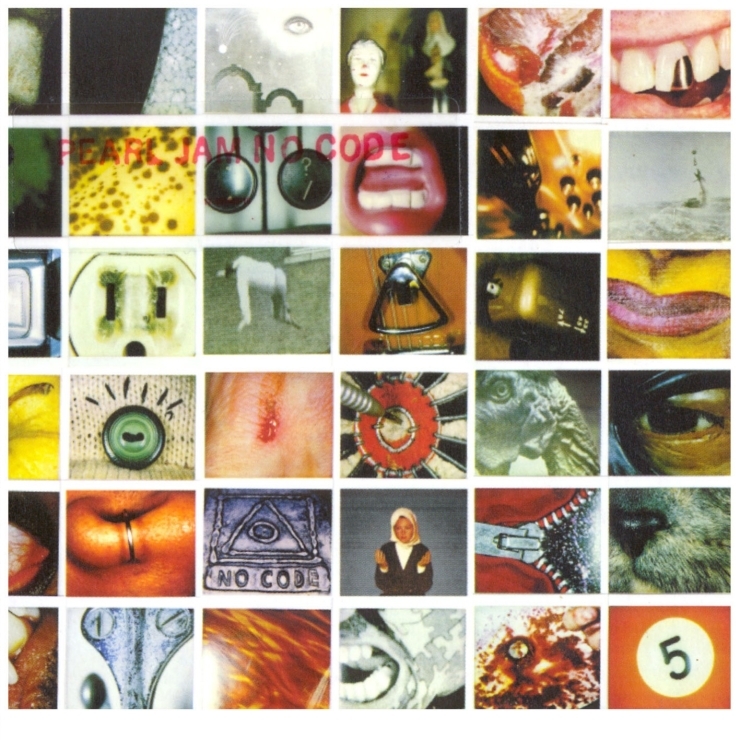 For now, you can stream some singles that were previously unavailable in digital format. 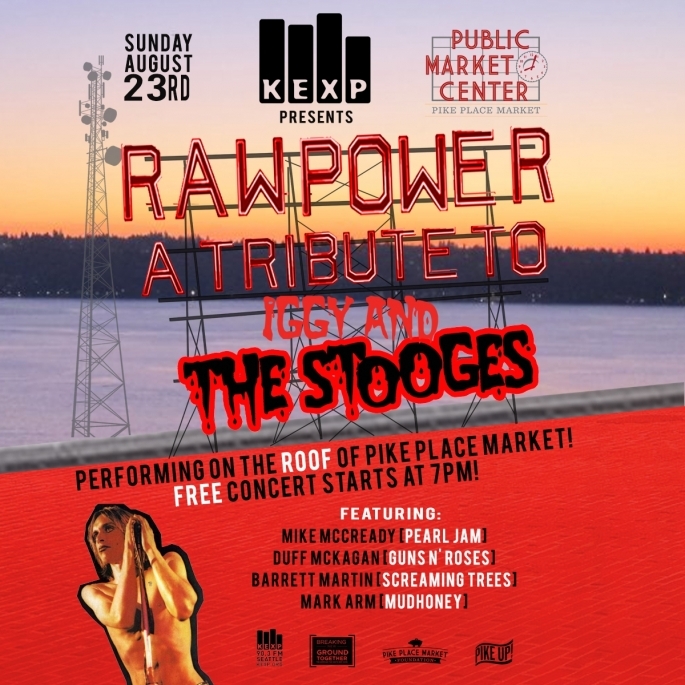 Mike's collaboration with Brandi Carlile, Free Ride; Tonight the Lights Go Out by Mike's high school band, Shadow; River of Deceit by Mad Season; and a few others. Tony Hawk has partnered with Pearl Jam and several other musicians to create one-of-a-kind skateboards that will raise money for building new skate parks. 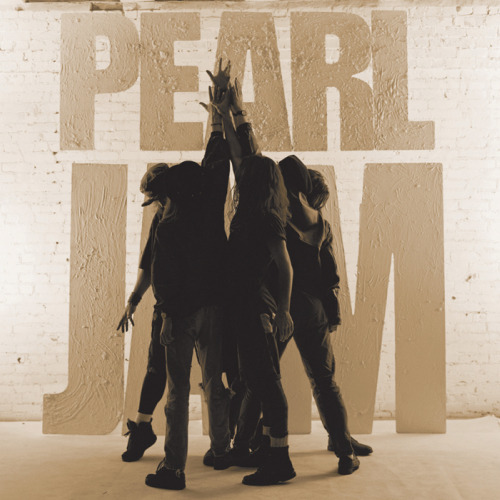 Pearl Jam (or more specifically, Jeff Ament) decorated a board used by Doug Saladino, which is currently going for half it's estimated value of $5000. 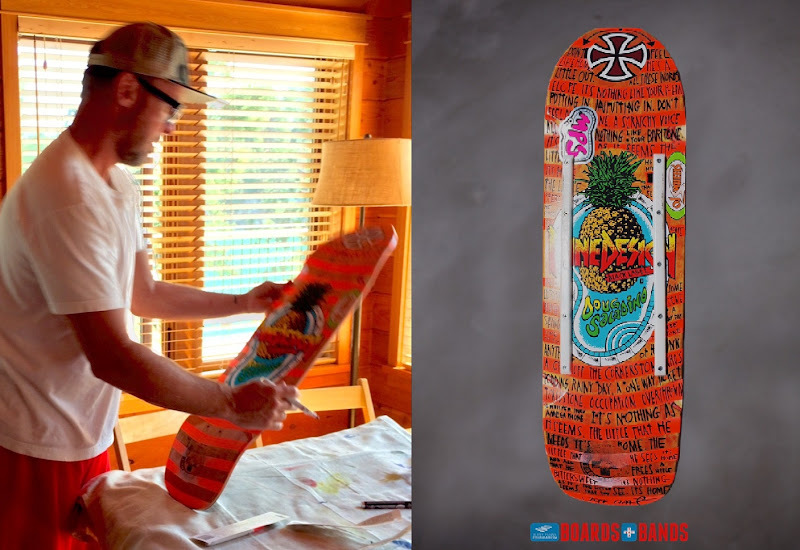 If you'd like a shot at owning this board and supporting a great charity, you can bid here.